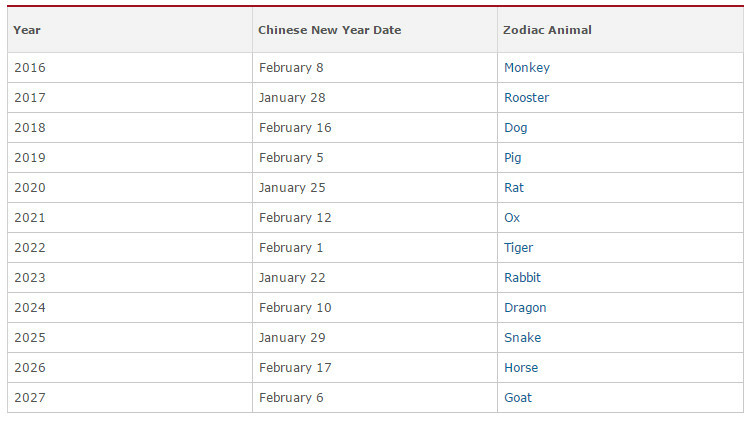 Chinese New Year’s Day’s date is calculated according to the Chinese lunar calendar, hence the date is different each year on the Gregorian (internationally used) calendar, but always in the period January 21 to February 20. In 2016 it’s Monday, February 8th. 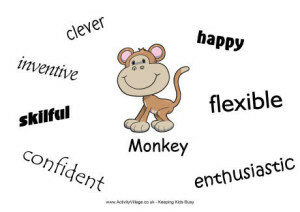 This poster shows the typical characteristics of people born in the Year of the Monkey – happy, flexible, enthusiastic, confident, skilful, inventive and clever! 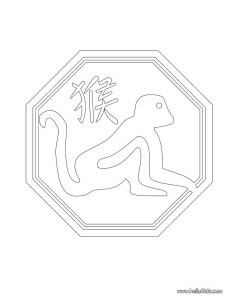 Do you have the characteristics of someone born in the Year of the Monkey? Print out our bookmarks and find out. 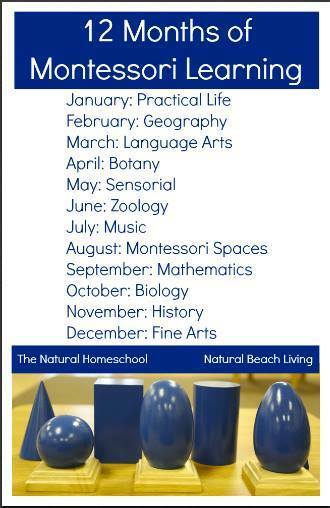 They make great classroom handouts. 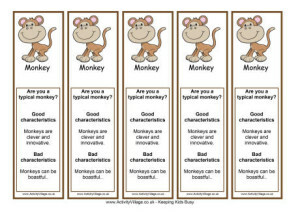 Are you a monkey or a rat? 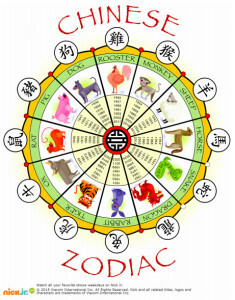 Have fun learning about the signs of the Chinese zodiac with this printable, colorable book. 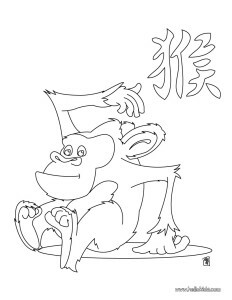 We’ve got a great collection of Chinese New Year colouring pages here for all ages. Start by scrolling through some general Chinese New Year and Chinese themed colouring pages, then explore our colouring pages dedicated to the various Chinese zodiac animals. 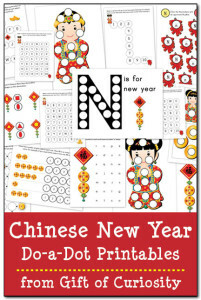 This pack includes 15 Chinese New Year do-a-dot worksheets designed to help kids practice a range of skills including one-to-one correspondence, shapes, letter recognition, counting, and number recognition. 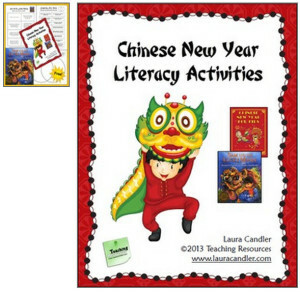 Learning about the Chinese New Year will be fun for your students when they complete the two literacy activities in this packet! 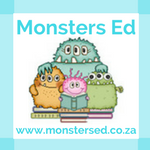 Both activities were designed for cooperative learning teams, but they would work equally well with partners or in a small guided reading group. 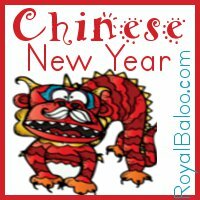 The first lesson is a sorting activity in which cards with facts about the Chinese and American New Years are placed on a Venn diagram. The second activity involves discussion cards to use with the book Sam and the Lucky Money. 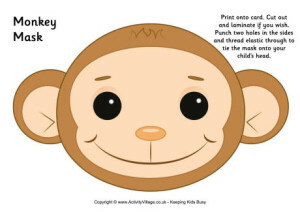 This page pack is intended for kids aged 2-7. Coloring page, Dot Marker pages, dragon by color, prewriting, matching, and puzzles. 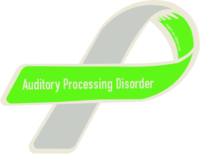 3-part cards, matching, colors, maze, size sorting, patterning, puzzles, dot markers, fine the same, counting, shadow matching, ABC mats, ABC puzzles, lacing cards, shapes, and color-by-number. 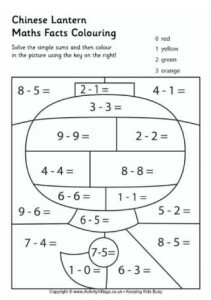 SuDoKu, Graphing, word problems, time, add and clip cards, subtract and clip cards, write the room, word search, color-by-addition, color-by-subtraction, beginning sounds, writing, matching, fill in the missing numbers, counting backwards, addition and subtraction mats, count to 10, sorting by addition and subtraction, skip counting by 10, number lines, following directions, color by fraction, even and odd sort, measuring, skip counting, and more! 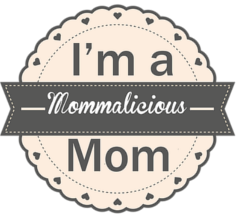 Follow Momma Jo’s board Chinese New Year on Pinterest.